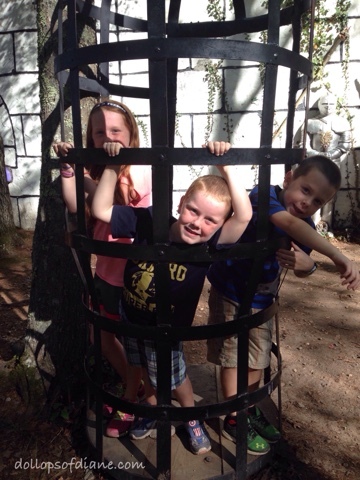 Yesterday, the kids and I headed to King Richard's Faire for a day of fun and excitement. For those of you not familiar with it, King Richard's Faire is New England's largest and longest running Renaissance Faire. It offers live, interactive entertainment for all ages. 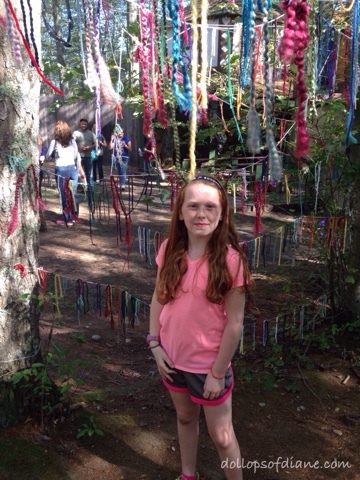 I had never visited the Faire before having children and honestly they are what made believers out of me. My children LOVE it. This was our fourth year going and the kids have been eagerly talking about it all summer. They are actually still talking about the performances that we see there in years past. King Richard's Faire puts on shows and acts that you don't see other places. 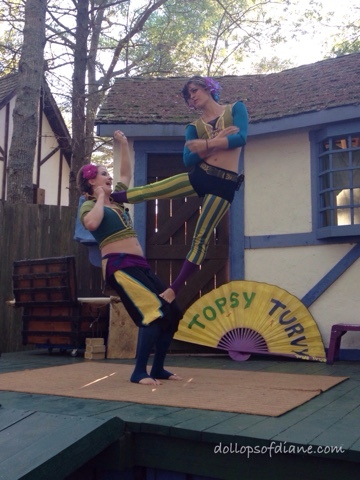 Yesterday, we saw dueling knights on horses, a man whipping fire, amazing acrobatics, tight wire walking, and MORE. When you walk through the gates it's like a whole new world. Everywhere you look at the Faire there is something interesting going on. No wonder the kids think it's so fascinating and memorable! 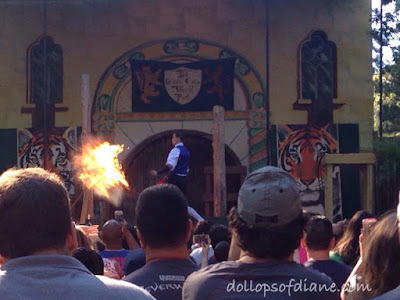 If you've never been to King Richard's Faire, check out my post HERE that I wrote a few years ago which answers some FAQs. You can also follow the King on Facebook HERE. 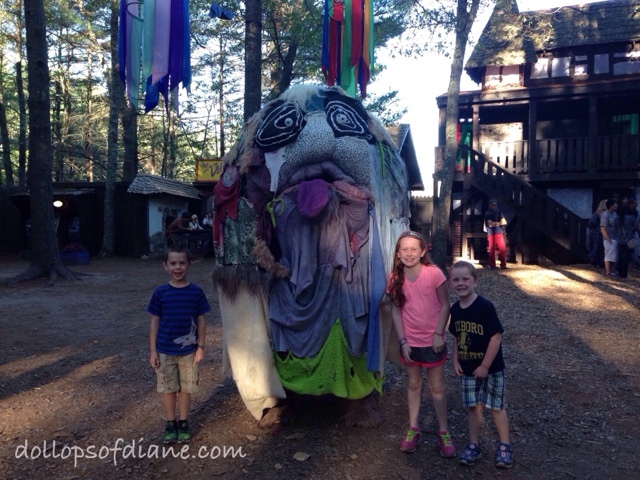 The Faire runs in Carver, MA from September 5 through October 25, 2015 on weekends and Monday holidays (Labor Day, Columbus Day). Faire hours are 10:30am-6pm. Tickets are $29 for adults (12+) and $16 for children ages 4-11. Children under 4 are free. Parking is also free. So there you have it, another Faire visit in the books. I know some people who are already looking forward to next year! 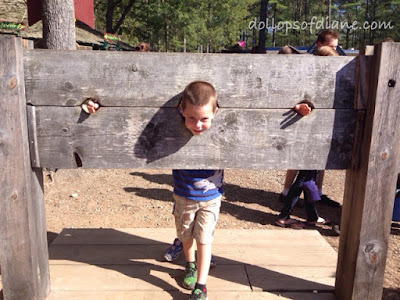 *Disclosure: My family received complimentary tickets to the Faire. As always, all opinions are my own. Back to School and a Krusteaz Cookie Giveaway!